KNAPP is a leading global supplier of warehouse automation systems and software for the e-commerce, retail, fashion, food, pharmaceuticals and manufacturing sectors. Headquartered in Austria, the group has around 3800 employees, 35 locations and 1700 active systems worldwide. Recent projects in the UK include systems for John Lewis, Boots, M&S, Staples, Clarks, British Gas and Well, all of which have resident service teams provided by KNAPP. The company’s solutions feature automated storage, order picking, sortation and transport systems. With the expertise of garment-handling specialist Dürkopp Fördertechnik within the group, KNAPP delivers integrated solutions for handling hanging and flat-packed goods. 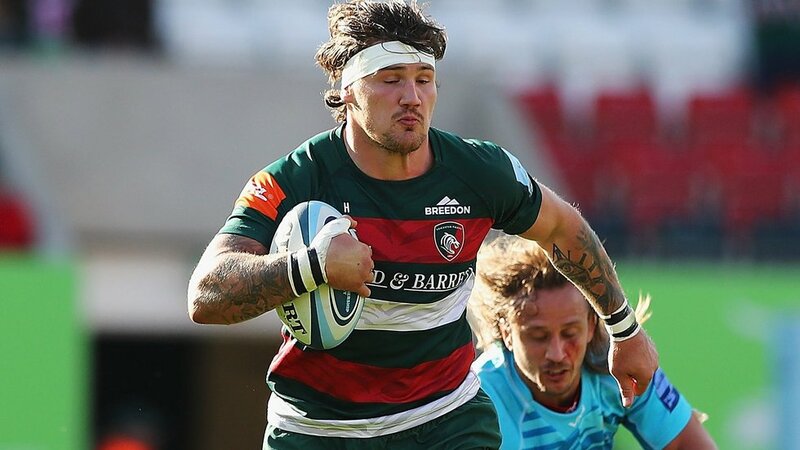 Back-rower Guy Thompson moved across the Midlands in the summer of 2018 as he traded the black of Wasps for red, white and green at Leicester Tigers. 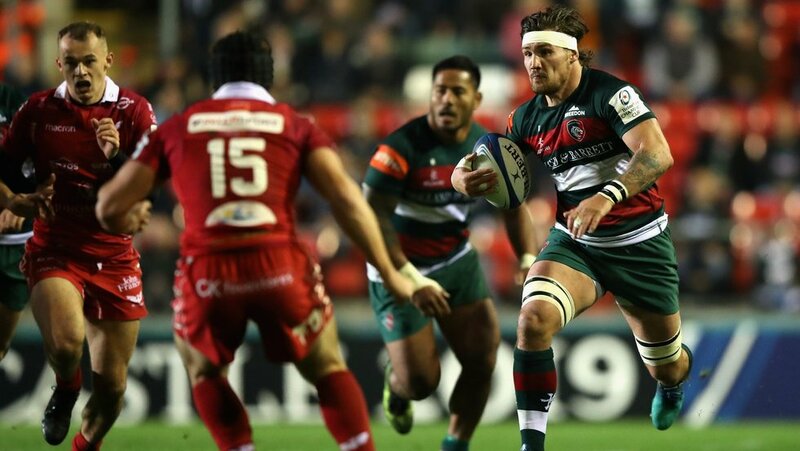 An aggressive ball-carrier with good footballing skills, Thompson began his rugby career in the Gloucester academy and had spells with Richmond and Jersey before returning to Premiership rugby with Wasps in 2013. He made 100 appearances in five seasons with Wasps and was nominated for the Premiership Try of the Season for a score against Tigers at Welford Road in 2013/14.